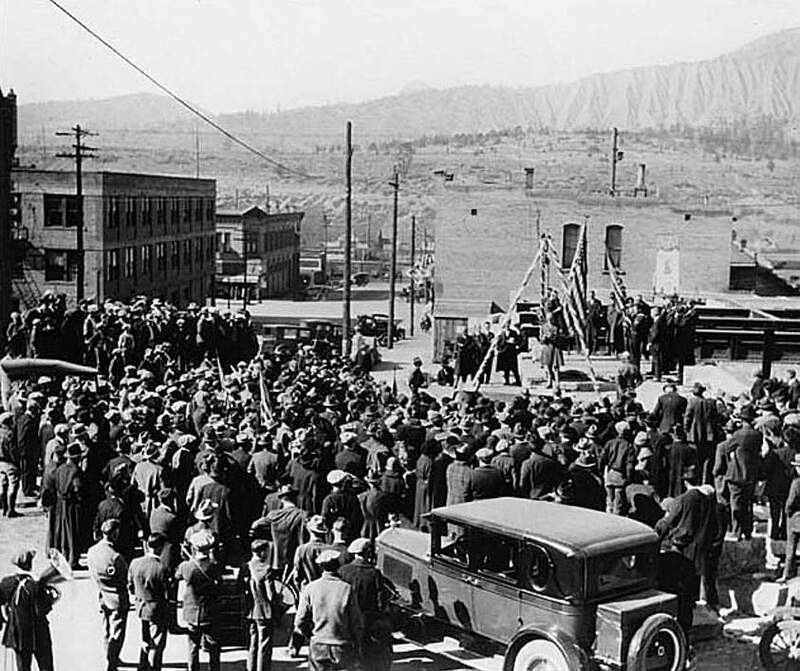 75 years ago: The National Labor Relations Board formally filed a complaint about the Sunnyside Mining and Milling Co. in Silverton because, allegedly, the company had warned and threatened employees against participating in or representing the Silverton chapter of the International Union of Mine, Mill and Smelter Workers. 50 years ago: Fire chief N.P. Parks announced that weeds in vacant lots were dry enough to constitute fire danger and requested property owners clean out and pile them to be disposed. 25 years ago: A mattress caught fire in a room at the Brookside Motel. Firefighters were able to contain the blaze before it could spread to other parts of the building.